The Savage Translum Diffusion Paper can be used to add discussed glow of frosted glass in your photos. This background paper cuts down unwanted reflections to provide a shadows-free scene. 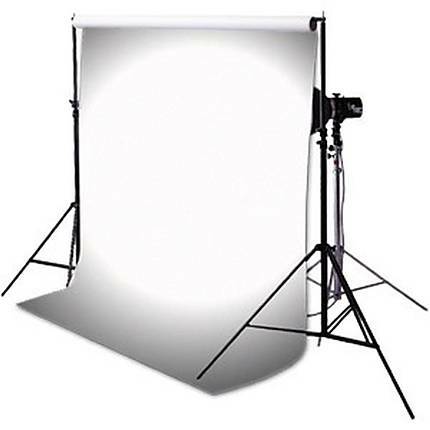 The wrinkle-free paper ensures a smooth, flawless backdrop. This paper can also be used as a light table, prop setup, or background. The durable plastic design of the paper allows you to wash it with mild soap. You can use scissors to cut the paper into various shapes.